With a commercial kitchen it’s not just the hot oils and naked flames that cause the high fire risk. Research carried out by the Heating and Ventilation Contractors’ Association (HVCA) shows that almost a quarter of fires in commercial properties can be attributed to ‘cooking appliances’. In many of the cases it was show in that problems exist in the kitchen extract systems and ventilation ductwork. It’s often the situation that grease and other residue will build up within the system and this will lead to the coating igniting with the consequence of a much larger fire breaking out. The result, particularly in a multiple usage building, can lead to the endangering of lives and substantial damage to property. 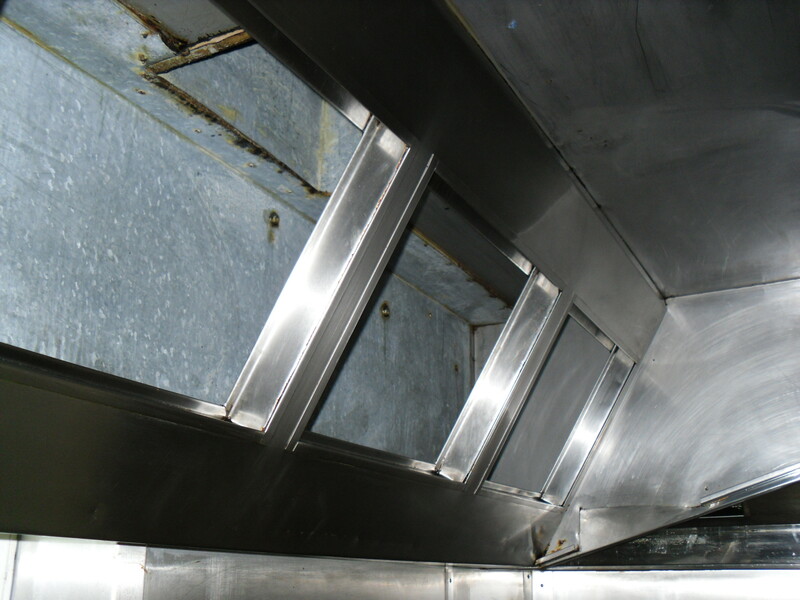 HVCA has claimed that the majority of kitchen extract ducts in UK commercial kitchens are never cleaned and therefore remain in a state of potentially hazardous condition. HVCA also warns that as poorly maintained kitchen extraction ductwork is an obvious fire risk, your insurance company will very likely refuse claims where a fire is traced back to grease laden ductwork. According to the insurance industry, insurance companies are increasingly rejecting fire damage claims because protection of the extraction system is often a condition of their policies. Insurers are becoming more inquisitive, primarily because fire claims and compensation costs are increasing rapidly. The attitude "don't worry, we’re insured” is more and more inappropriate for today’s building's owners and managers. Failure to have complied with the legislation will provide grounds for Insurers to dispute claims in the event of fire and could result in prosecution. Ocean Industrial Cleaning Ltd as members of the Building & Engineering Services Association carry out all cleaning in accordance with the required specification.